GRAIN BINS & MILLWRIGHT | Petersen AG Systems, Inc.
Petersen Ag Systems, Inc. is a licensed dealer for GSI Grain Bins and can service all others brands. 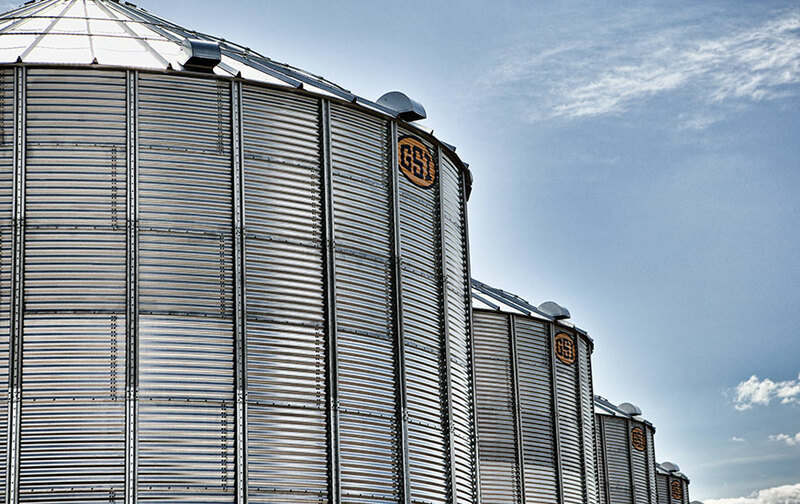 GSI Grain Bins excel in performance and are reliable year-after-year. With GSI, you get easy installation, simple operation, durability, flexibility, and efficiency in your operation. Design and construction are carefully considered in all GSI products manufactured. Contact Petersen Ag Systems, Inc. for any questions or pricing for your grain bin needs.